ITV reporter shocked when they visited a massive illegal dump, but to discover it contains asbestos shifts things into a new league. The visual and environmental impact of fly-tipping is stark, but now the risk to human health is also becoming clear. Our findings reveal the worrying and growing problem of hazardous waste being disposed of in communities across Britain. Asbestos fibres can cause severe, even fatal illness. Yet we have evidence that it is being left in places where children play and the public walk. Often, it is being dumped on an industrial scale by criminal gangs. 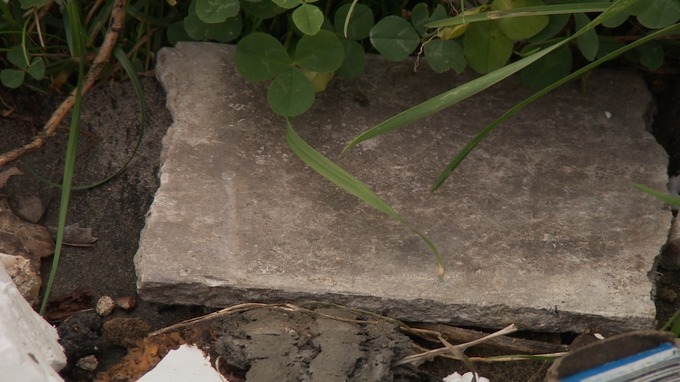 Freedom of information requests by ITV News show 3,222 asbestos fly-tipping incidents this year. That's a rise of around 14% in three years. Most councils say their target is to remove the site over five days. Although some councils achieve this, we found removal can take up to three months in some instances. ITV News asked a toxic waste expert to take samples from an illegal mega-dump at Colnbrook near Heathrow. 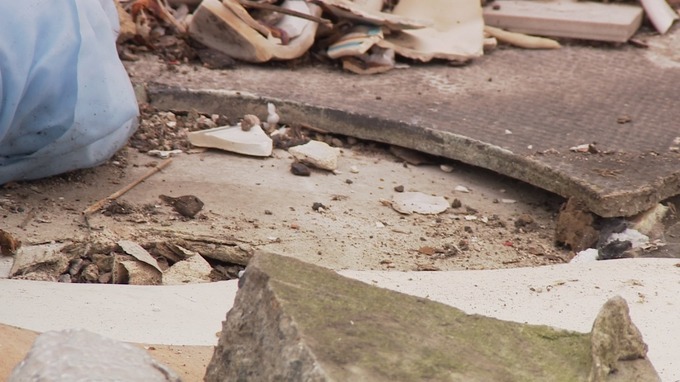 He identified five different examples of Asbestos Containing Materials (ACMs) on just one site: a corrugated roof sheet; an asbestos insulating board; an asbestos cement sheet; asbestos fireplace; and an asbestos fire surround. Fly-tipping is occurring on an epic and appalling scale. Hundreds of tons of domestic, business and builders' waste is left strewn across public areas. The hazards identified in our research show the threat to public health. Many now believe it's time for the official response to move up a gear.